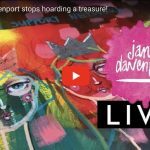 Home / American Crafts / Davenparty – my design team! The ‘Davenparty’ Design Team selection was one of the most difficult tasks I have ever had. 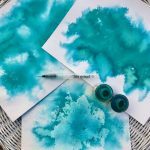 My American Crafts social team received a tidal wave of amazing applications and they created a very long ‘short list’ to make final selections from. We all LOVED the submissions for the DavenParty. LOVED them. But we had so few spaces available and there just wasn’t room for everyone! 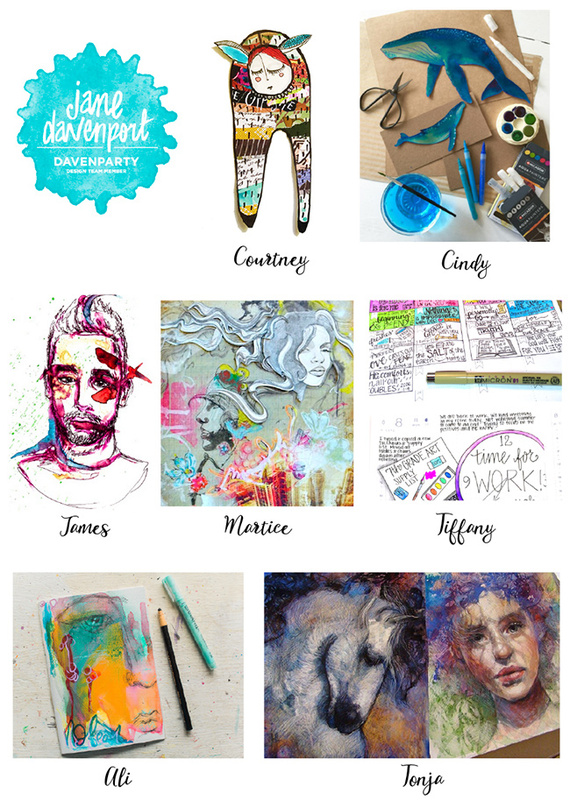 This is a little overview so you can see the diversity of the Davenparty team! As you can see the range of artwork is luscious and interesting. Each one showed their love and use of a broad range of art supplies and amazing, clear photography of their work. Each member has a very different style too, so it’s going to be a REALLY interesting year of art on this blog. I can’t wait to share it all with you! I hope you are happy for James, Martice, Tonja, Ali, Tiffany, Courtney and Cindy! Of course I will be introducing you to each of them and their creative artwork and ideas in the coming months. If you would like to offer congratulations to them in the comments section below, I would love that graceful reaction to the news! 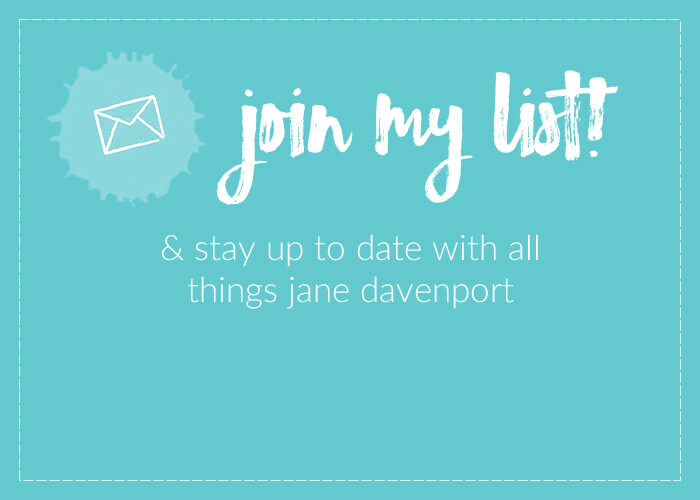 Jane-uary is fast approaching! 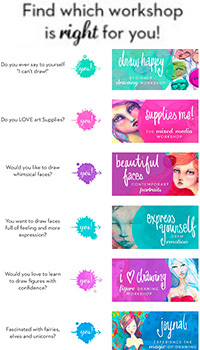 My new art supplies line will be arriving in all Michaels stores anytime between January 1st and 6th. If you are in the USA or Canada and want to go check out the range, please make a video of the store display and your reaction to it for me because I won’t be there to see it all sparkly and new! 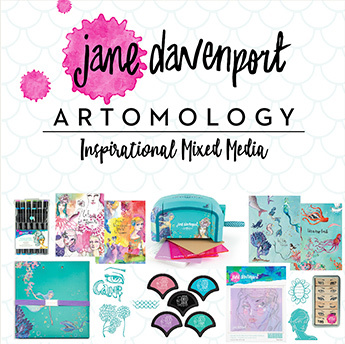 If you then post it with the hashtag #JDMM #janedavenportmixedmedia and tag me @janedavenport. And of course when you create with my range, please use those tags and hashtags so we can share your art where possible in our Social Media efforts! 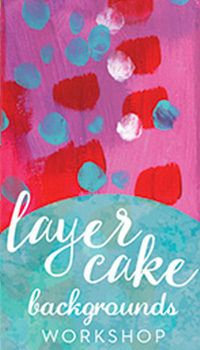 The Davenparty will be an important part of sharing ways and techniques of using my range. Each member will be creating posts right here starting in February. I hope you continue to join in my mission to inspire as many people as possible with our creativity. Together we are an important part of bringing joy into the world. Congratulations to the team! I cant wait to see what you all come up with. Here’s to a new year and new ideas! congratulations to the new team members – and to each of us, too! we all win because we get to create together and inspire each other! All details will be coming soon! So excited for you all. Can’t wait to see the amazing work from the team! I’m so excited for the line and to see what the team brings!! Good luck to the Daven Elite! So exciting! Congratulations everyone – what an amazing davengroup of awesomeness! 2017 is going to be so exciting! Congratulations everyone! I’m excited for each of you and look forward to seeing your creations in the upcoming year! Wow,wow,wow!!! Such beauty in the new design team’s work! Very excited to start following these talented people and become inspired by them as I am by you every day!!! Janeuary can’t come soon enough!!!!! Congratulations to the design team! Can’t wait to view their artwork, and use your new supplies, myself! I will definitely take a short video for you, when the new line is released! Congratulations to all the new design team members! Looking forward to seeing what you create! Congratulations to the entire design team!! I love that each of you has a different style and look forward to all the inspiration you will provide us all. Beautiful, beautiful work!! Congratulations to you all! What an incredible honour and opportunity awaits you! The diversity of your talents looks amazing and the year ahead will give us all such inspiration and insight into your art. Lots of support and encouragement for the wild ride that awaits you! Congratulations to the new Davenparty Design Team. I think that 2017 looks like it’s going to be wonderful, going by the looks of your artwork here. All the very best and I look forward to seeing your contributions. Big congrats everyone! The experience will be amazing just like Jane!! 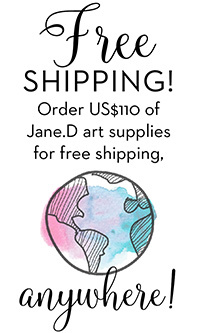 Can’t wait to get some of your yummy art supplies & try them. 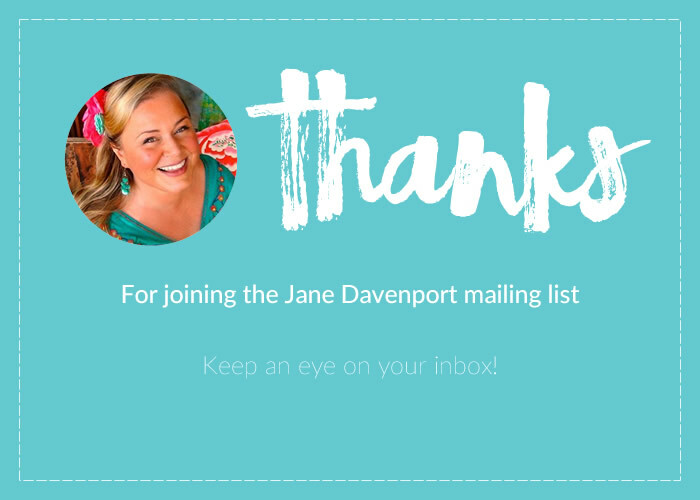 Thanks for being so inspirational Jane! Congratulations, design team (Tonja–Wow!!!) What a lucky team of artists you are! I’m sure you’ll do Jane proud! Congrats to the new team! So happy for you, and can’t wait to see what you create! Congratulations!!! Your art work seems really amazing! !Looking forward to seeing your creations!!! happy, happy 2017 for all of you!!! ……CONGRATULATIONS……to each one of the inaugural, year one, design team members and also to you too Jane! I look forward to rolling up my sleeves and getting into the creative fun that awaits this next year! Congratulations everyone! This is gonna be so awesome !!! Congrats to everyone! Looks like an amazing team! Congratulations everyone who made the team this year, I cannot wait to see what you guys make throughout the year. Congratulations to the very first design team. I look forward to seeing all your beautiful creations. 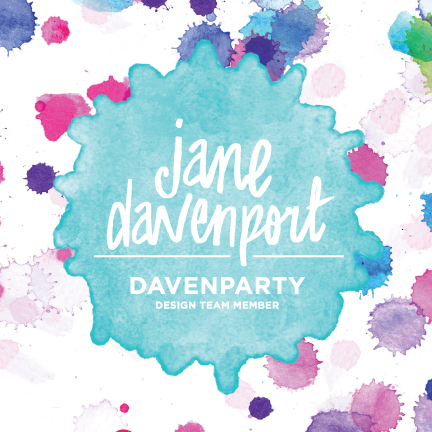 Congratulations to the new Davenparty design team! 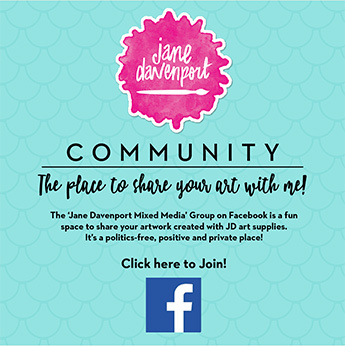 Can’t wait for Jane-uary and a fabulous 2017 creating beautiful art together! Enjoy your tenure creating with the brilliant and fun Jane Davenport! How exciting. 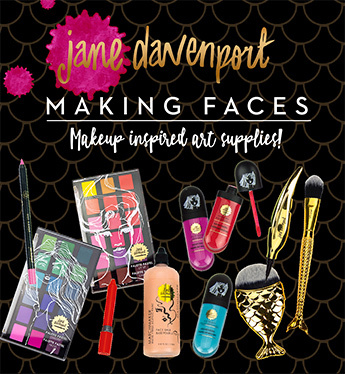 Congratulations to all off Jane’s design team. I’m looking forward to a year full of inspiring blogs, ideas, artwork from everyone. Congratulations to Courtney, Cindy, James, Martice, Tiffany, Ali and Tonja! I am looking forward in seeing your creations throughout the upcoming year. Also, I am excited about the new art supplies at Michaels in Janeuary! Congratulations to the new design team! Looking forward to seeing some fantastic creations. Yay! Go team! Can’t wait to share the journey and be inspired! !